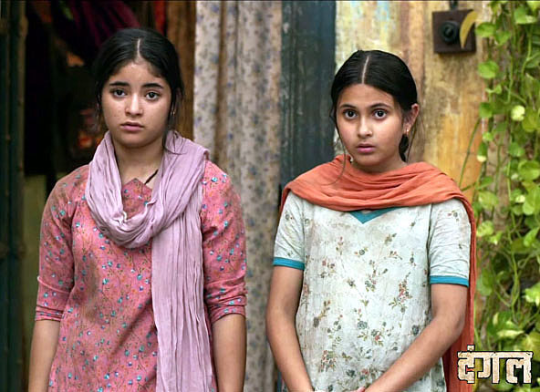 Bollywood’s high profile release Dangal, starring Aamir Khan, will see quite a few acting debuts. Here is a list of who you will see for the first time in the film. 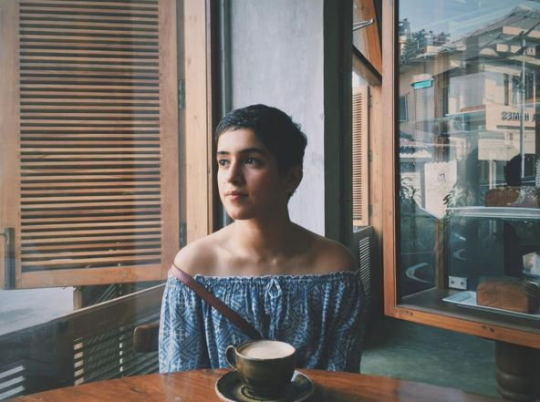 Sanya Malhotra : Sanya Malhotra will be seen as Aamir Khan’s daughter in the film Dangal. She will play Babita Kumari in the film. 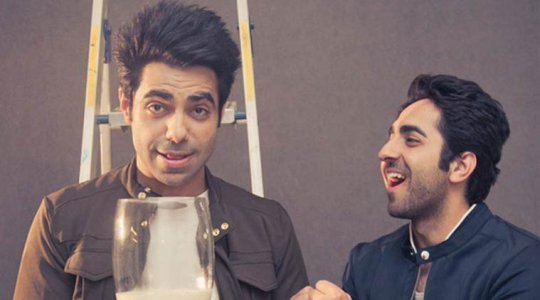 Aparshakti Khurrana : He is Ayushmann Khurrana’s brother. He is a Radio Jockey in Delhi. 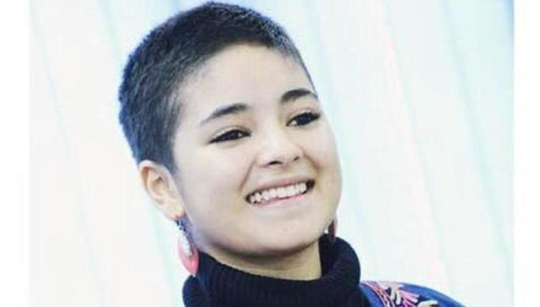 Zaira Wasim : She will play the younger Geeta Phogat. She used to be a model. Suhani Bhatnagar : She also used to be a child actress. She plays the younger version of Babita. Bollywood relationship truths that you never knew about!